📣 BoostIO launches IssueHunt for sustainable open-source ecosystem. 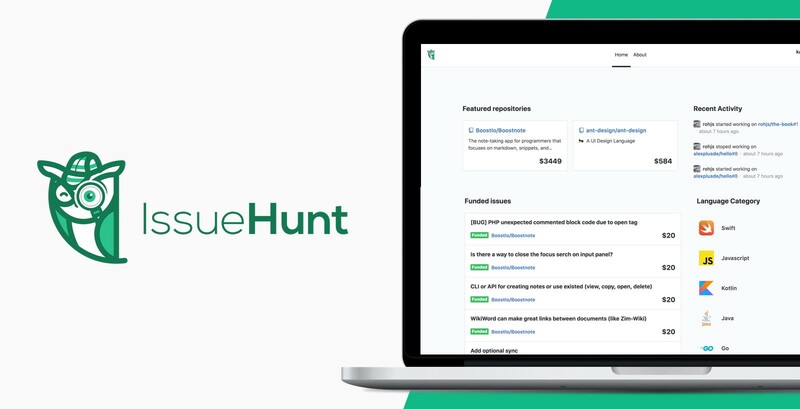 📣 The Boostnote team launches IssueHunt for sustainable open-source ecosystem. An open source note-taking app for programmers. Boost Happiness, Productivity and Creativity.